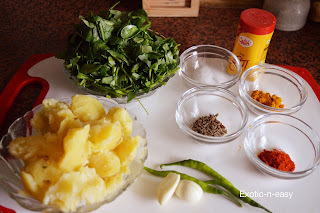 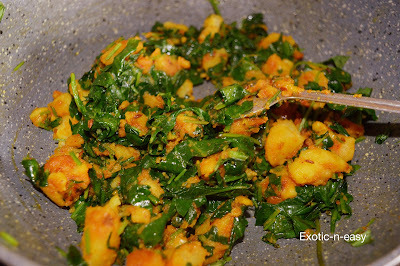 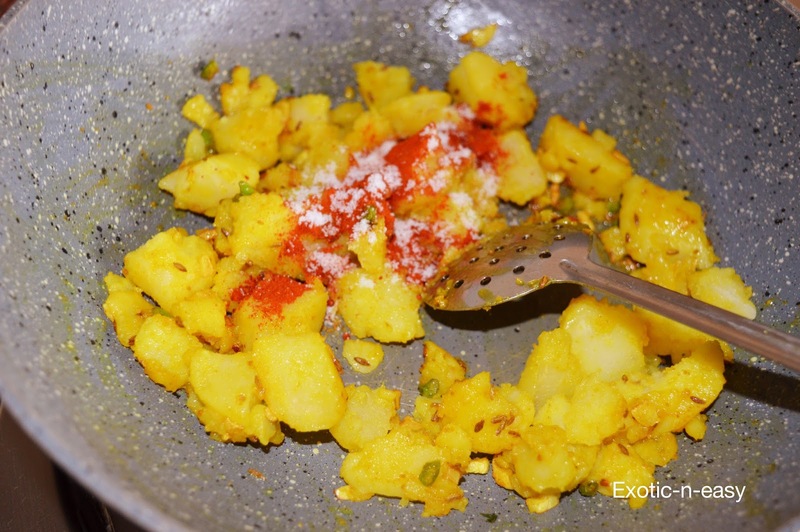 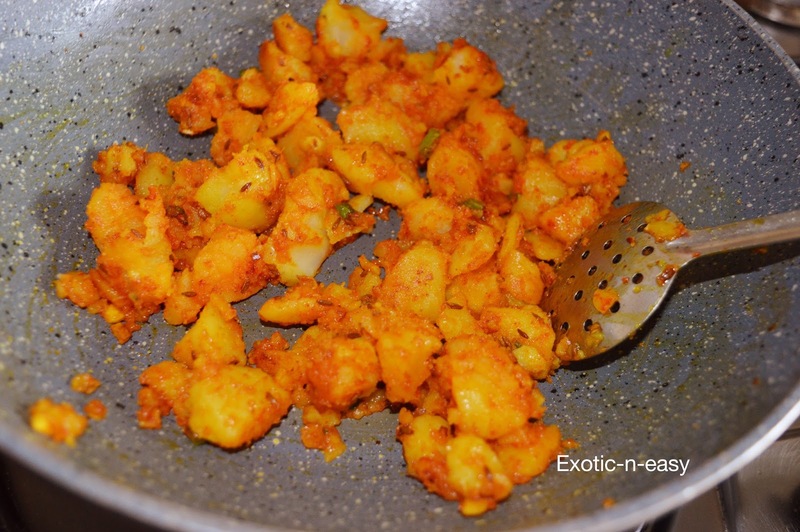 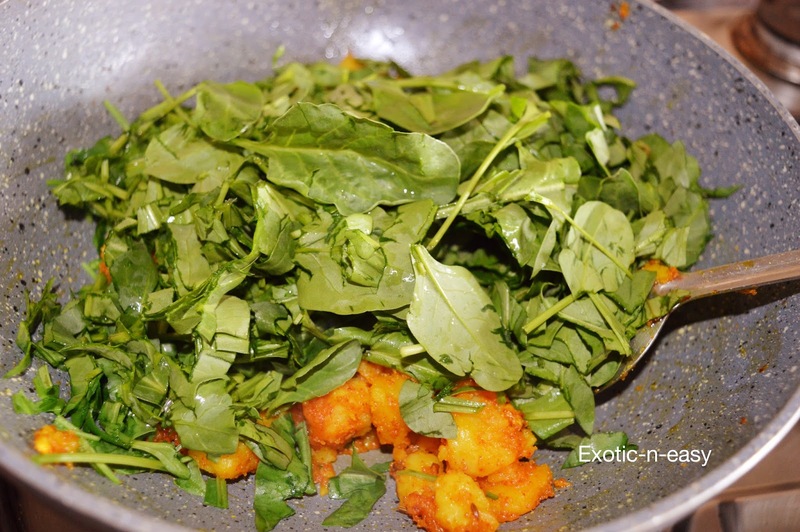 Today I am adding a recipe called Aloo Palak Paranth, though it is very simple, it is very special to me. I always try to make stuff that is made by in house ingredients that makes it not only tasty but healthy. 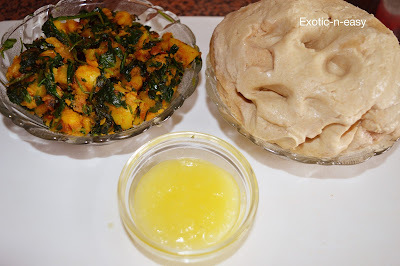 The Kind of aroma it has and the home grown stuff guarantees that your loved ones are enjoying totally adulteration free food. 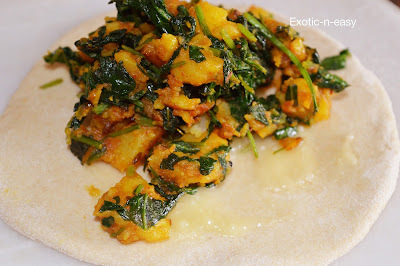 I used my own home grown palak (spinach) into this. 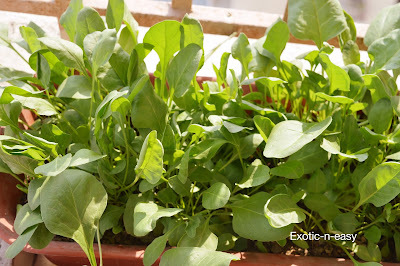 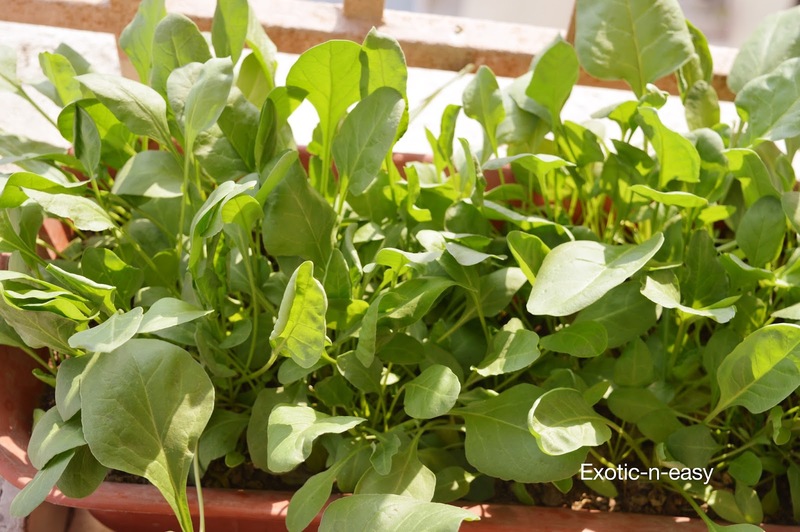 This vegetable has a special status due to its freshness, nutrients, delicious taste etc. and this makes the parantha taste awesome. 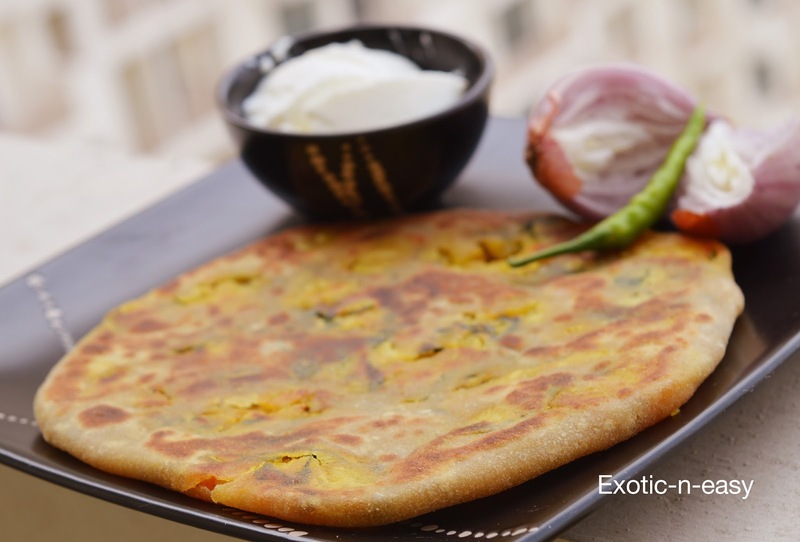 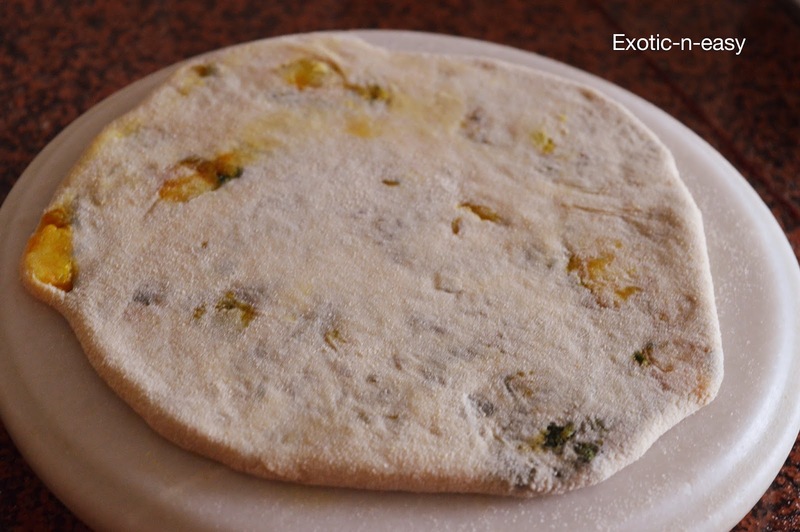 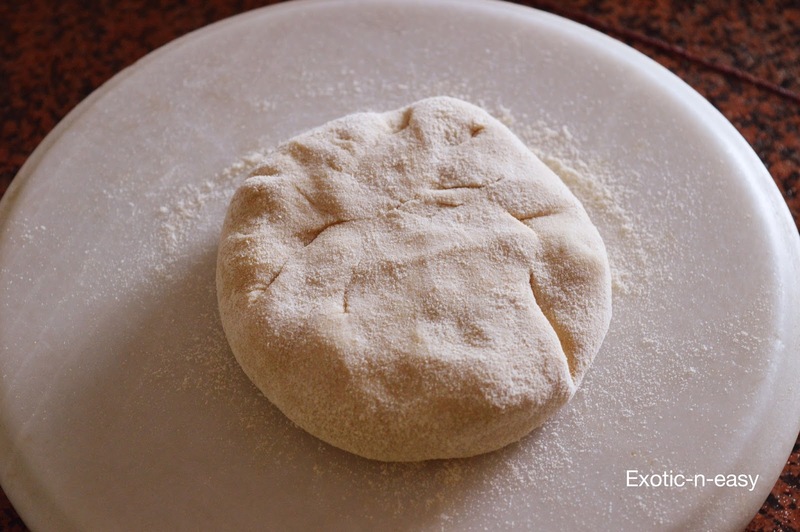 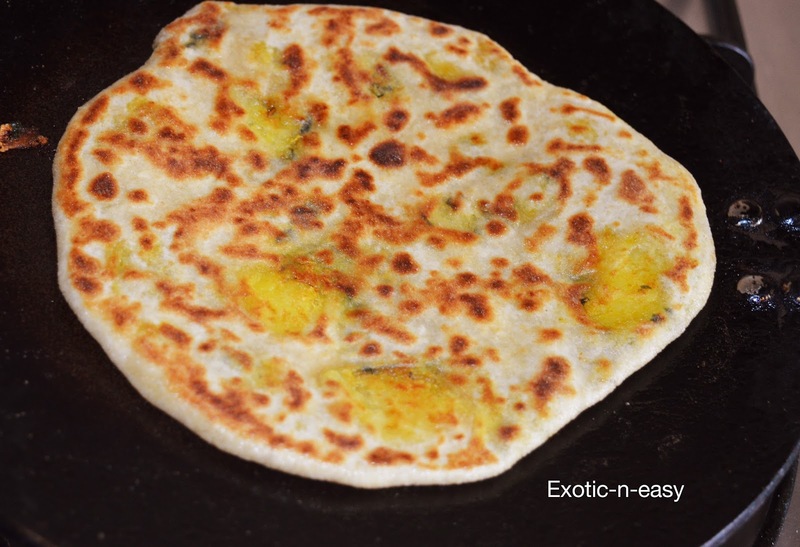 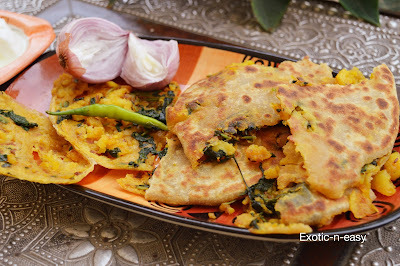 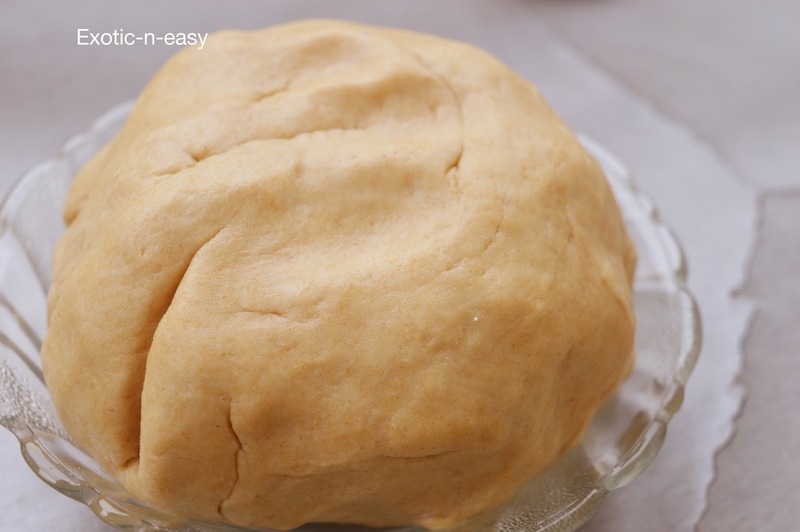 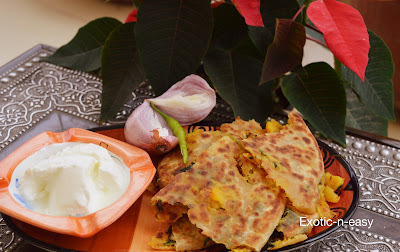 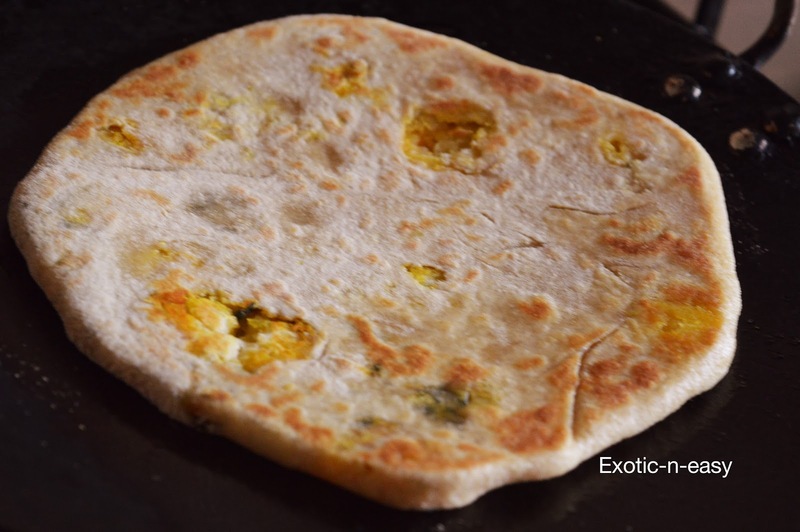 Though it is a simple recipe, my mother used to make it, my grandmother used to make it, but recently when we went for lunch outing in a mall, my daughter asked me to try Jodhpuri parantha listed on the menu card. I said OK let us try. 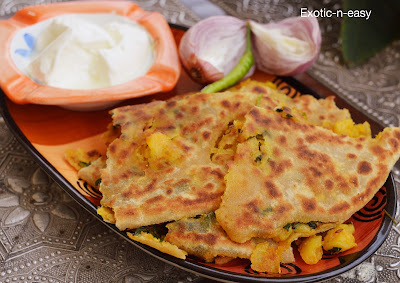 I didn't know what is this Jodhpuri parantha. 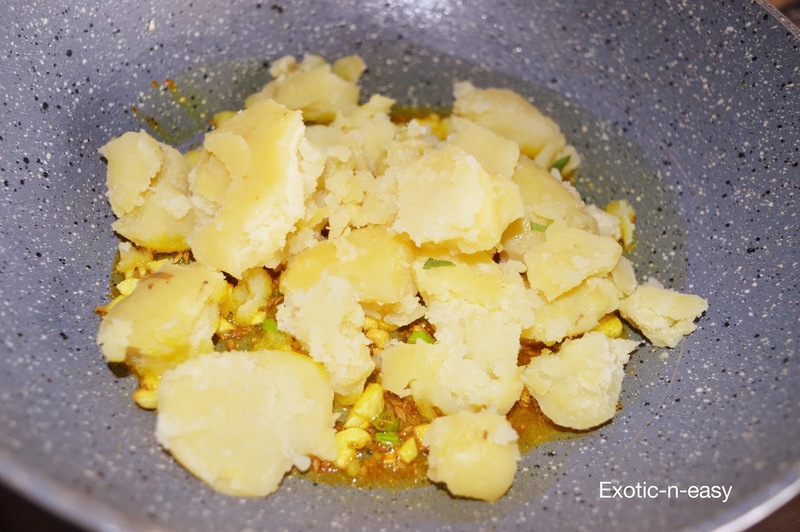 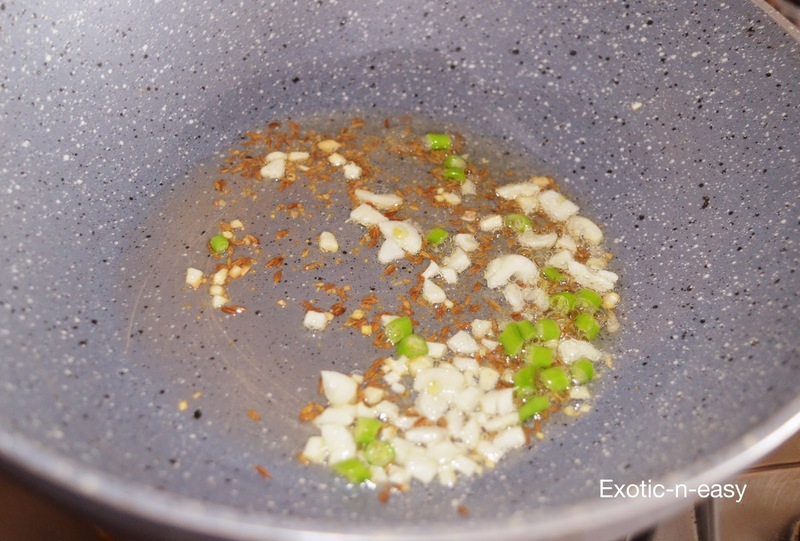 But when it was served, I found it exotic and delicious. 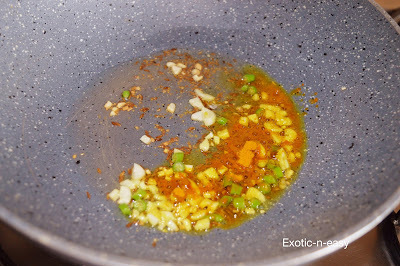 I started analysing the ingredients and concluded that it is the same what I used to have in my childhood served by mom.